Aircraft refuelers are refueler vehicles equiped with tanks filled at the airport fuel arms. Every airport or airfield being different, our range of refuellers cananswer your specific needs with our standard or custom configurations. 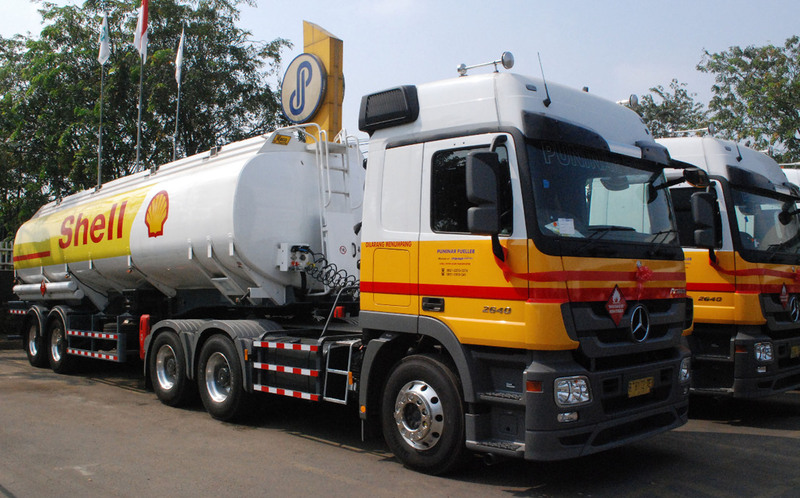 The key is to find the right balance between vehicle capacity, flowrate, chassis brand and fuelling unit configuration to build the most effective and easy to maintain vehicle. Aircraft refuellers can be used with aviation trailers to increase the carried fuel volume.